I am a writer, teacher, and parent. I have worked hard to stay in shape and lose fat through the years. Scales that measure your weight are fine if all you care about is how much you weigh. But there's much more to measuring your weight than just knowing how many pounds are registering on your bathroom scale. 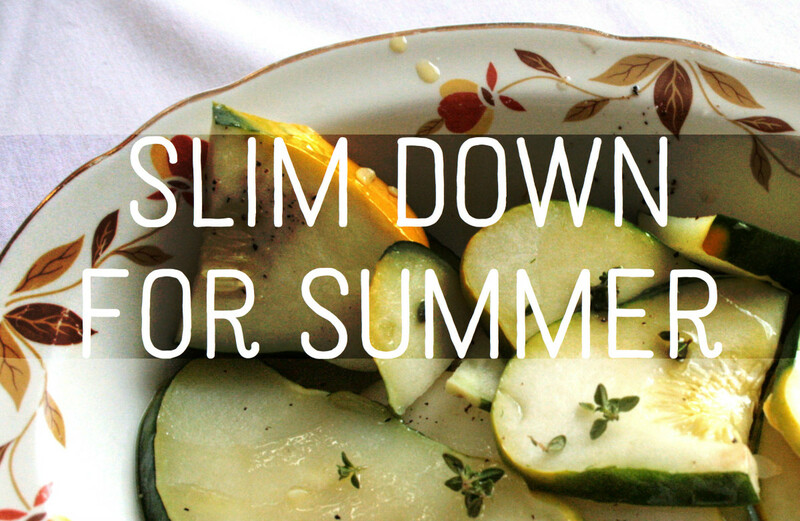 For example, do you know how much of the weight you're losing is fat, and how much is muscle? 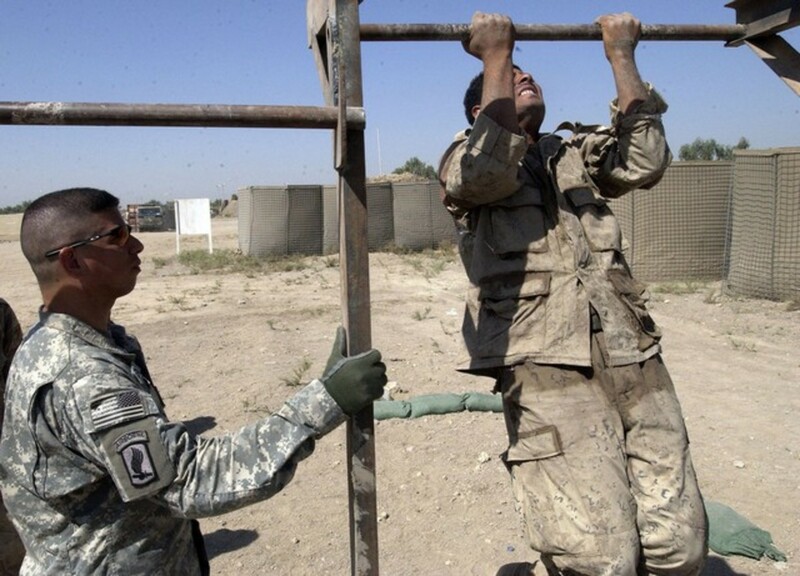 Losing weight is no triumph if you're shedding lean muscle and hanging on to fat. But you can get help! Body fat measurement scales can tell you if the weight you're losing is coming from your body's fat stores, or from its muscle. The best body fat measurement scales give you an extremely accurate reading of not just fat but also water weight. 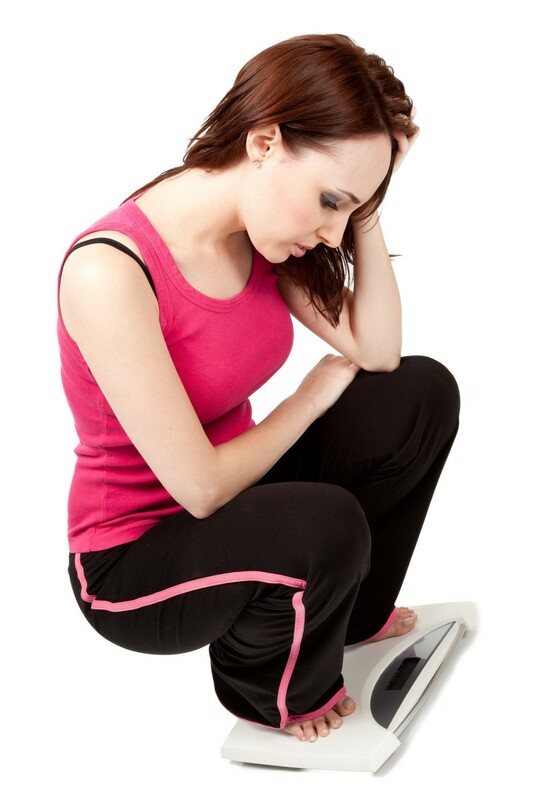 This article will help you find the best body fat scale for the best price. 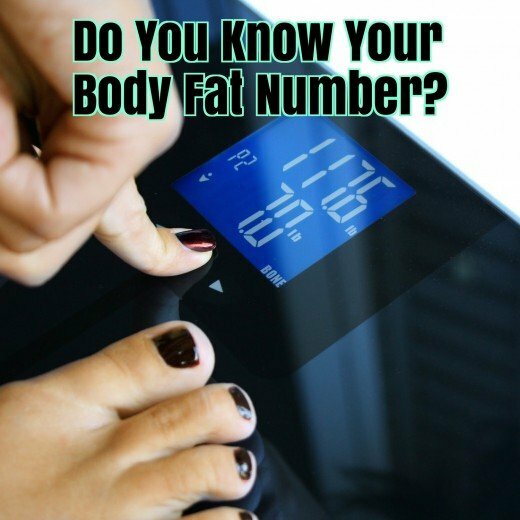 Once you stop weighing yourself with an outdated "pounds-only" bathroom scale, and start understanding your body composition, you will discover that a good body fat scale is an essential part of your health and fitness goals. We drew together the best-rated body fat scales, based on user approval ratings and comments. A list of features for each scale, as well as an overview of the product and its ranking on Amazon's 5-star system, are included to help you make the best decision possible. 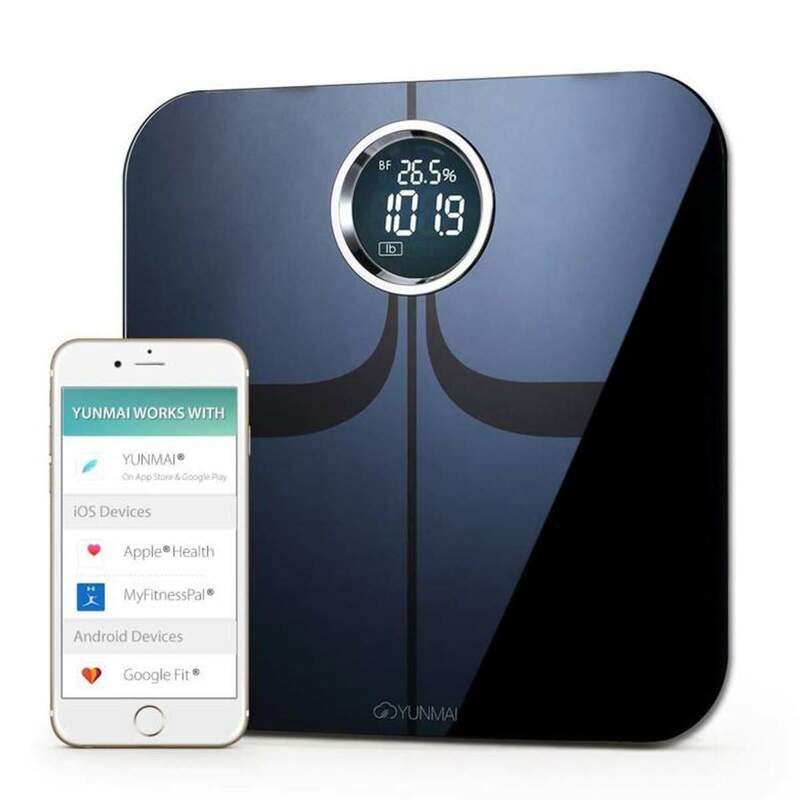 Sleek design, compares body fat percentage to general population. Extra large readout, daily caloric reference chart. 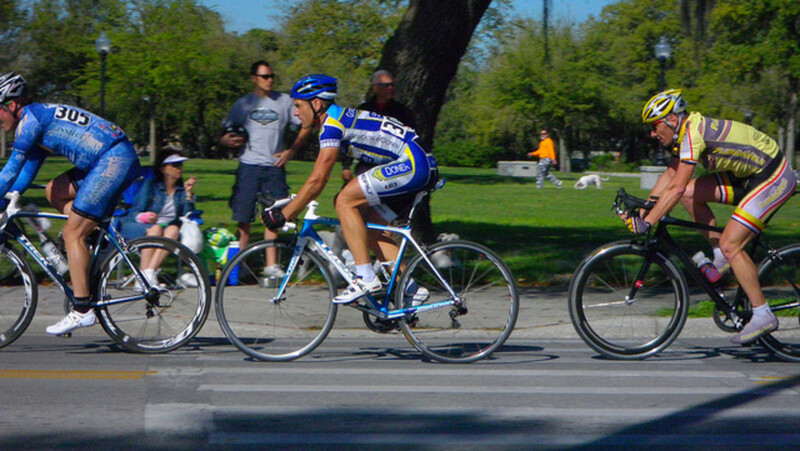 USB connection enables fitness tracking goals with Windows 7. Measure bone mass as well as fat, water, and muscle. Modern look, built-in memory for 10 profiles. As accurate as a professional medical scale. Wi-Fi and Bluetooth enabled syncing measurements with app. What Is a Body Fat Measurement Scale? Most scales, at the doctor's office, health club, or at home, tell you how much you weigh, and not much else. That's fine -- it doesn't hurt to know how much you weigh. But it's really only part of the story. Body fat measurement scales assess the amount of fat you're carrying by sending a very weak electric current through your body. Fat conducts electricity better than muscle because it has more water in it. The scale quantifies your fat load by measuring the resistance to that faint electrical signal. But not all body fat scales are equal! Many are less than dependable, and can give you two different readings depending on how humid the weather is, or if you just stepped out of the shower. You can easily buy a body fat measurement scale and regret the decision when you need to return it. This body fat scale gets high points for being good-looking. If your bathroom has a clean, glass-and-stainless look, then this scale is a serious contender. It features a status bar that shows where your body fat percentage ranks compared to the general populace, and the digital readout is big and easy to read (nearly two inches in height). 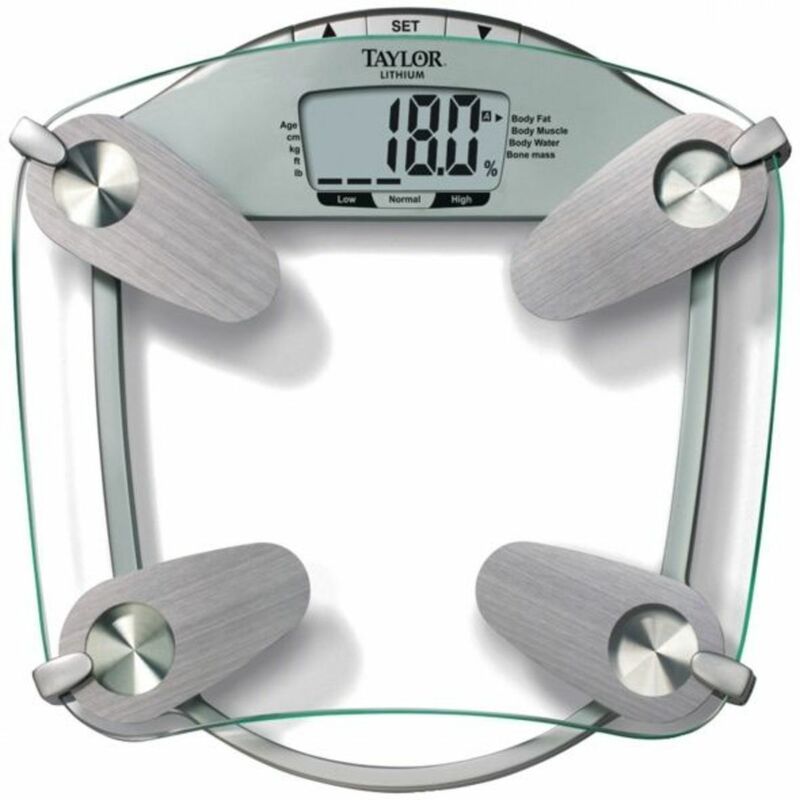 Like many body fat scales, the Taylor tempered glass scale features a 440-pound capacity, but delivers measurements in 0.2 pound increments. 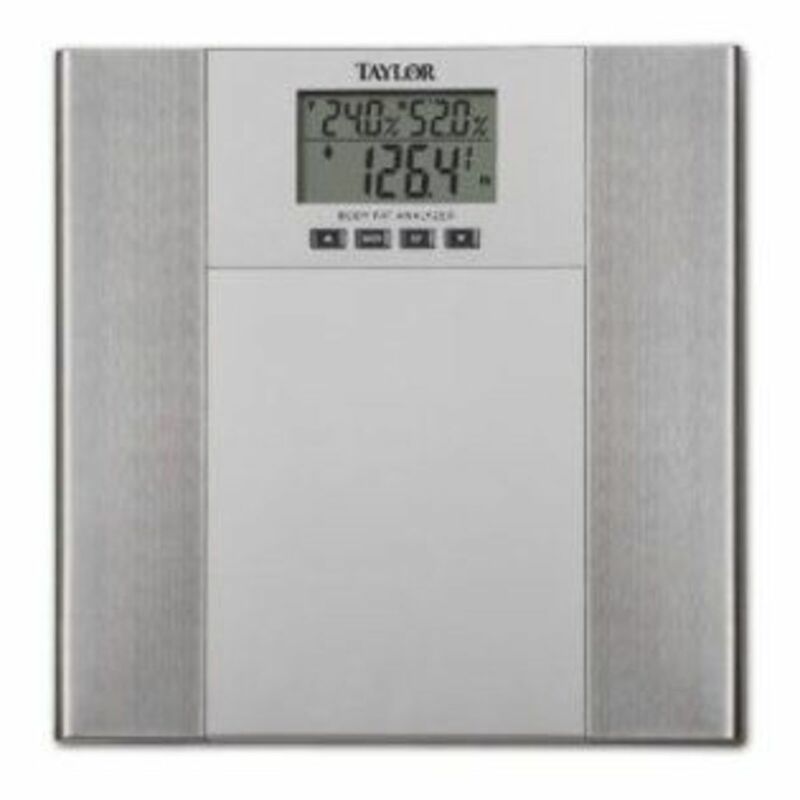 Taylor is one of the leading manufacturers of scales and other precision products. The Taylor has a less-than-stellar 2.8 rating on Amazon, but that's still pretty high among other fat-measurement scales, which can be hard to get the hang of at first. Comments include observations that the scale conked out after two months, and some confusion about interpreting the readings. Inconsistency, always a problem with these scales, is sometimes cited as a problem by some users. Losing weight alters brain activity. For example, after following a weight loss program for 6 months, women scored better on memory tests. Research has also linked obesity to poor memory, especially in overweight pear-shaped women. This scale gets some of its appeal by being connected to the "hottest reality show on TV," The Biggest Loser. 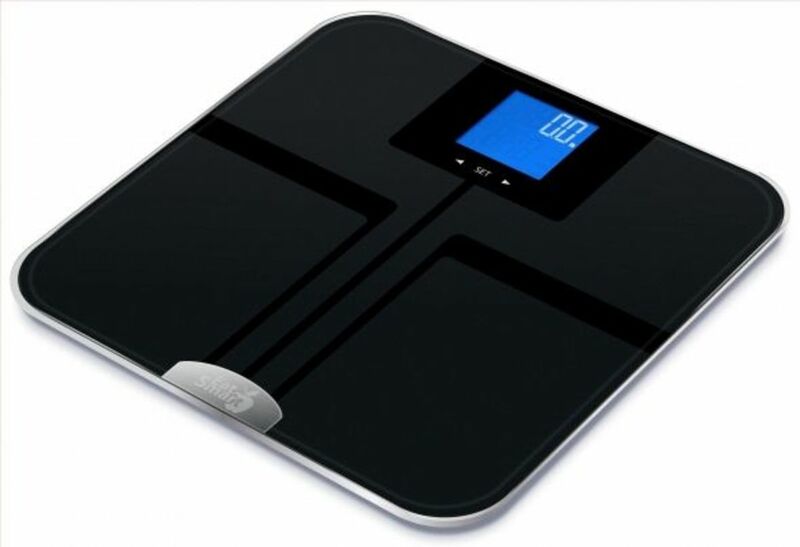 NBC's hit show isn't for everyone, but if you're a disciple, then the Biggest Loser Body Fat/Body Water scale may be perfect (especially if it's a gift). 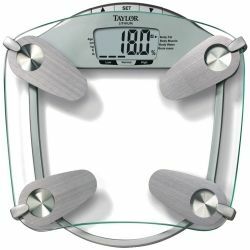 Made by Taylor Precision Products, like the previous glass-and-steel number, this scale has a number of features that will appeal to newcomers and athletes alike. This scale scores a respectable 3.2 stars on Amazon, which though not spectacular is still good for scales of this type. Comments on this product ranged from one person swearing never to buy another Biggest Loser product ever again (not a ringing endorsement!) to the observation that is gives the same reason clothed and unclothed -- which is good for body fat analysis, since the clothes you're wearing obviously shouldn't influence the body fat reading. The holy grail for serious fitness enthusiasts is a combination of fat loss and muscle gain. But doing these two things simultaneously is nearly impossible. Consider the simple physics involved: If you're eating to lose fat, then you're placing your body in a calorie deficit day after day. Over time you will lose weight, and a portion of that weight loss will be fat (you will also lose some muscle and some water weight; this is why a good fat scale is useful). But if you're in a calorie deficit and eating to lose, then you can't also be ADDING muscle. You need extra calories to add extra muscle; it's basically physically impossible to both eat less and lose weight and eat more and gain weight at the same time. So what do you do? The short answer is that you don't try to do both at the same time. You go in phases, or stages. For me, it works if I set a body fat percentage goal, and forget about gaining muscle while I eat light and work out to cut calories and burn fat. Then when I have hit my goal -- say 13% body fat (I'm not a competitive body-builder!) -- It's time to turn around and start eating and working out to gain muscle. 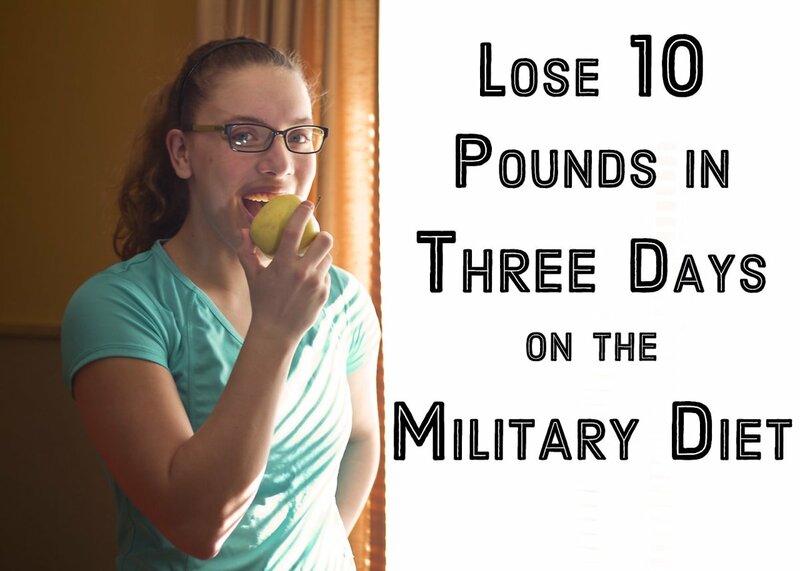 This works, but only under one condition: When you're losing fat, you try not to lose muscle, and when you're gaining muscle, you try not to gain fat. This is not easy, but if you keep these goals clear and present in your mind, you can do it! A recent study found that eating dark chocolate in moderate amounts is associated with lower levels of abdominal fat. -- Goldman, Alison, Women’s Health. January 2, 2014. This scale measures your body fat, body water, body muscle, and body mass index using something called "the new BIA technology." A quick internet search of "BIA technology" reveals there's nothing particularly "new" about BIA tech; it stands for "bioelectrical impedance analysis," and according to at least one source is pretty much the way that body fat scales measure the fat in your body. This method, which sends a weak electrical impulse through your body to test resistance, is how all of the scales on this list do their work. It may be that the Balance Digital scale uses a new and improved BIA method, but what it may be is anyone's guess. 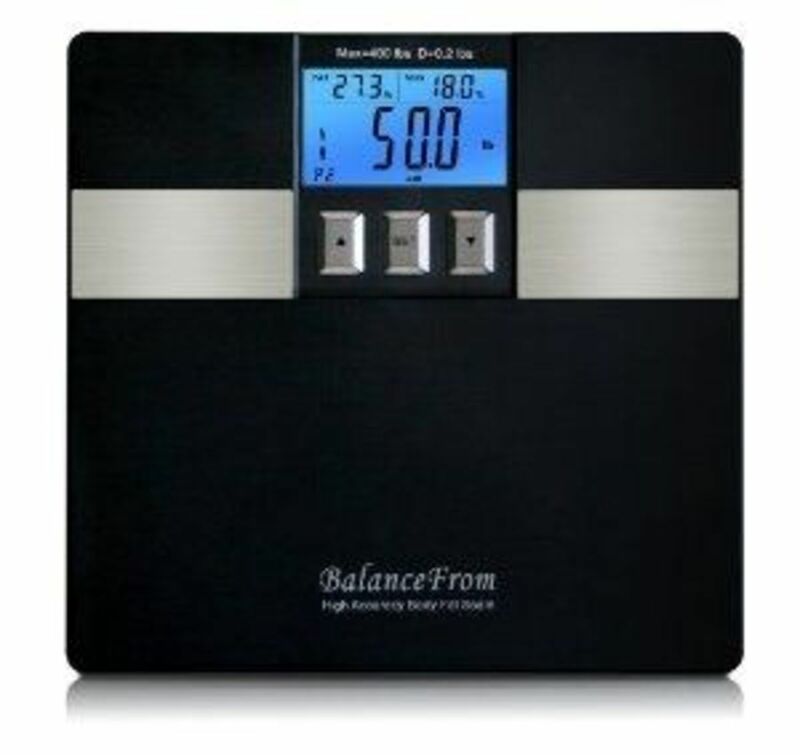 The Balance Digital Body Fat scale receives a good rating of 3.7 stars on Amazon, though it does have its detractors. People using this scale reported that it's "very nice, accurate," but also that they had trouble working with the software, which works only with Windows. This scale is relatively inexpensive; at least one user indicated that they would "spend a few more dollars" next time around. I have tried various smart scales over the past few years and I have come to understand which features matter to me and which ones really don't. My experience with Yunmai has been good. This body fat scale from Yunmai measures body fat, body water, muscle AND bone mass -- quite an impressive list of metrics, even by the high-tech standards of the market. The data on this scale includes room for 16 users, more than enough for most famlies -- nearly a reasonable amount for a small health club. The Yunmai body fat scale is a quality instrument with an impressive user rating approaching 4 stars and all of the features you would expect on a more expensive unit. All data gets stored in the Cloud, so you can easily and conveniently monitor your progress each week, month and even the whole year. Measures up to 350 lbs and will display an accurate readout to the nearest .2 lbs. Compatible with select iOS and Android devices including: Apple iPhone 3GS or later, iPad 2 or later or iPod touch 4th generation or later, with iOS 6.0 or later and Internet access (mobile data or Wi-Fi). Also compatible with Bluetooth-enabled mobile phones and tablets with Android 4.3 or later operating systems. Most reviews were quite positive for this scale. Users did comment on a number of "annoyances," but it does seems that most users weren't too troubled. This appears to be a good scale at a decent price, with some nice features. Research shows that consuming artificial sweeteners actually promotes weight gain. 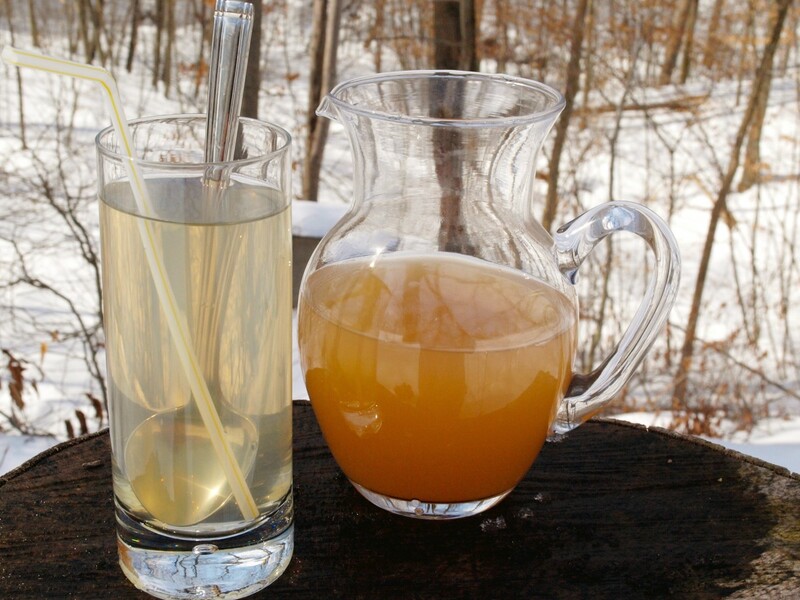 After only one week of ingesting artificial sweeteners, healthy subjects showed symptoms of glucose intolerance and a change in gut bacteria. --This Is Your Body on Diet Soda.” Prevention. June 6, 2014. This scale has a distinctive "look" that complements modern bathroom designs, which may be a selling point for some people. Tech-wise, the Ozeri boasts the "latest generation of InstaOn sensor technology," which is a speedier version of the stand-by BIA technology used by virtually all body fat scales; the electrical impulse that passes through your body to analyze composition is apparently just a little more advanced in this model. The Ozeri Gen II is well-liked and well-designed -- the look is its main selling point, but it also has a very good track record with users. The Ozleri Gen II received an excellent user rating of 4.2 stars on Amazon. Reviews of this product are for the most part positive, with fewer complaints evident than any of the lower-rated scales on this list. 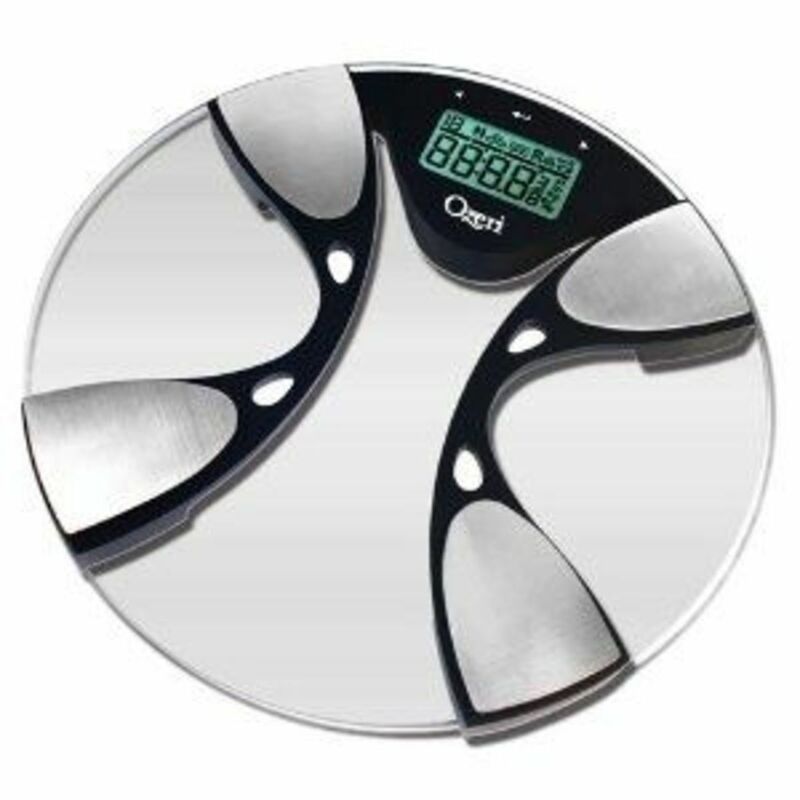 The scale's accuracy especially receives praise, as well as its good looks. 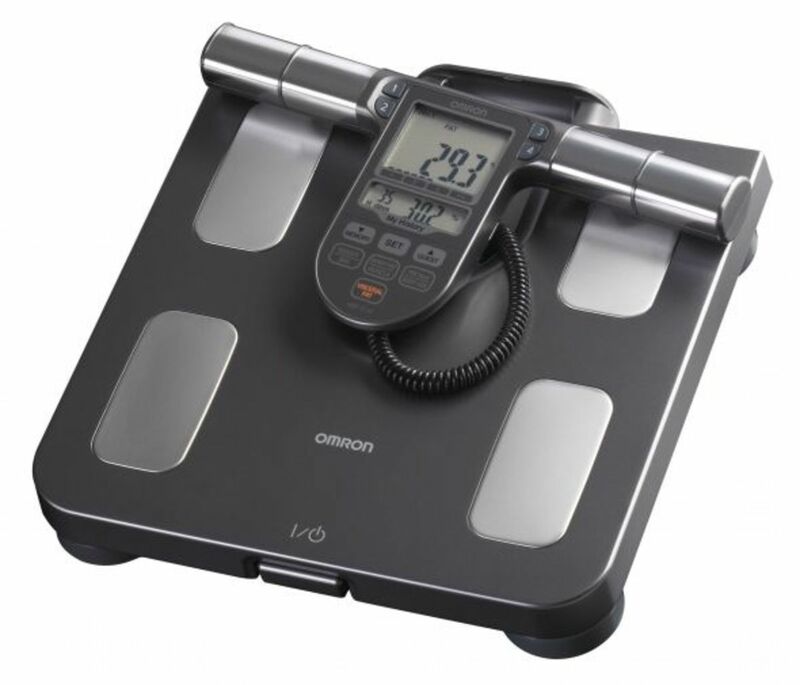 This scale, by tech company Omron, claims to be "a breakthrough device to measure your body composition at home," but whether it's a breakthrough remains to be seen. Omron bases its claim on something called a "Full Body Sensor," which uses 6 sensors, including two for your hands. Other scales on this list rely solely on foot sensors (pun intended). Hand sensors give the Omron Full Body Scale a unique feature that may add to the unit's accuracy. The Omron Full Body received a good 3.9 out of 5 stars on Amazon. Aside from a few comments questioning the entire concept of BIA measurements, this scale has proven to be popular among its users. At least one commenter called the scale "very accurate and consistent." 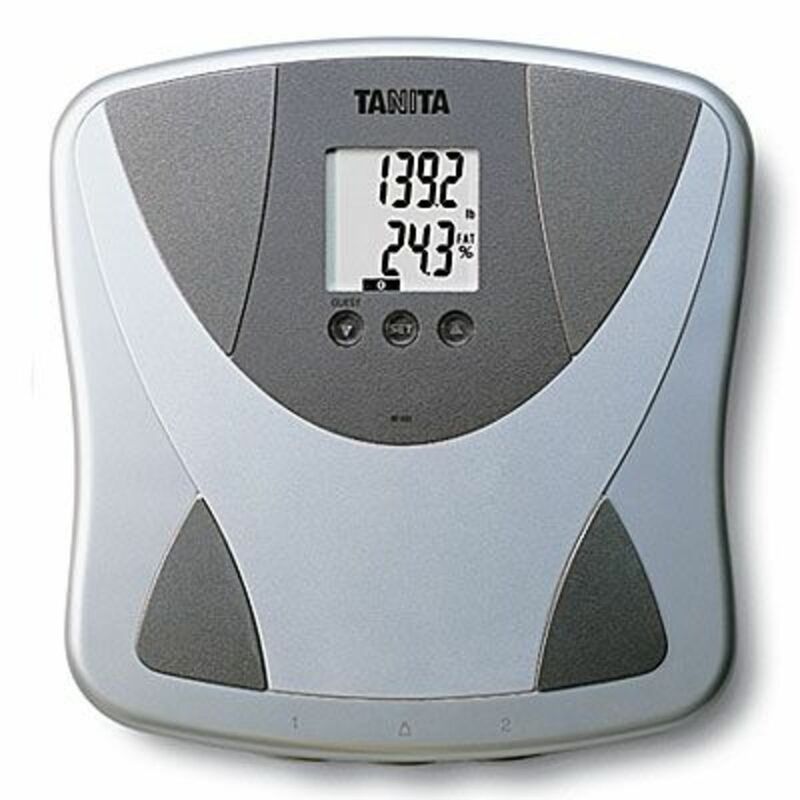 Tanita has been making body fat measurement scales longer than just about anyone else; it's no wonder that their products appear high on this list. One of my best experiences with smart scales was the Tanita Duo Scale Plus. It has some nice features that others lack, especially a sophisticated calorie intake analyzer that tells users how many calories they should consume to meet their goals, as well as comparison modes to make the work a little easier. The sleek design is another selling point, though to be fair there are other scales on this list that look more modern. Still, for a mix of design and function, Tanita is hard to beat. monitors both fat intake and calorie goals for total health and fitness. The Tanita Duo received an excellent rating of 4.2 out of 5 stars on Amazon. Many users commented on the scale's ease of use and clarity of displays. The accuracy was also highlighted, often a weak spot for body fat scales, but a strength with the Tanitia model. The most advanced scale system on this list is the WiThings Wireless Scale, which takes full advantage of the digital age to help you track and monitor your progress as you try to shed those fat percentages. This is a new way to measure weight and fat, and will likely become more common as more people begin to realize the added benefits of hooking up your computer, phone, or iPad to your body fat scale. 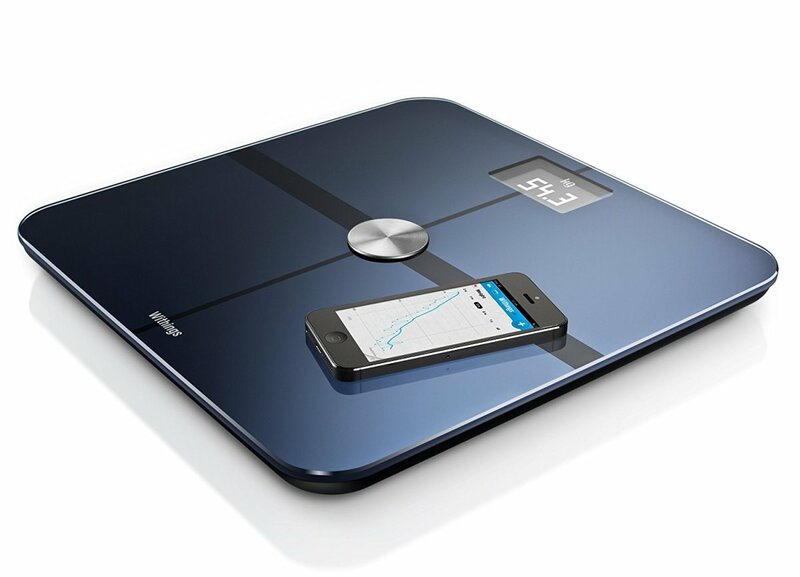 Wi-Fi and Bluetooth-enabled, the WiThings scale syncs your measurements using the free Withings Health Companion app. With this app you're free to set goals and monitor your own progress. While users have identified some room for improvement, this method does appear to be the wave of the future. The WiThings scale received an outstanding rating of 4.4 out of 5 stars on Amazon. There are very few complaints about this scale, and even the WiThings app, which could be expected to confuse or frustrate a few people, has received good notices: "very easy to set up and use," for example. The blood pressure app is especially appreciated. Sleep deprivation can make it harder to lose weight. Inadequate sleep upsets a person’s hormone balance, which decreases leptin (a hormone that makes a person feel full) and increases ghrelin (which triggers hunger). This scale and the one following have given me the best results in terms of accuracy and consistent readings. They're also both durable and require little to no maintenance. 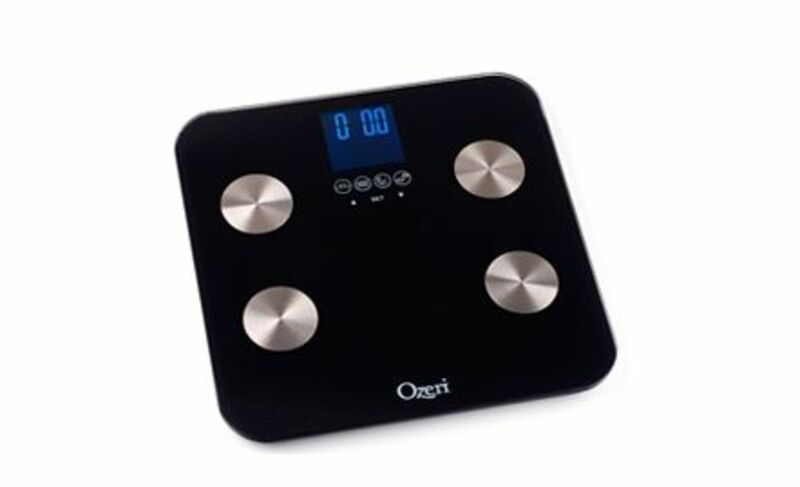 Ozeri's Touch body fat scale has some simple yet appealing features that you don't find in other scales, plus it has among the best user ratings and reviews of any scales out there. It uses the same BIA technology that other scales use, but doesn't try to make it sound like an entirely new, exotic feature. Instead, the Ozeri Touch 440-lb Digital Bath Scale has features like "embedded StepOn technology," which simply means that it turns on she you step on it. A real simple idea, but one that makes a nice difference -- when you want to get on a scale, you don't want to have to fiddle with pre-set buttons and on/off switches. It also uses icons that are clear and easy to understand, and a sleek, appealing design that may not be the height of modern flashiness, but will still work with most bathroom decors. This scale has a very high approval rating of 4.4 out of 5 stars on Amazon. Users appreciate the scale's sleek design, as well as its accuracy, which is often a point of contention for other units. Set up is easy and the scale conveniently keeps track of 8 different user presets. This scale has a superb 5-star rating on Amazon. Not surprisingly, many customers referred to the superlative customer service that sets this product apart from its competition. The features and dependability got their due, but with this product it really does seem to boil down to customer support.